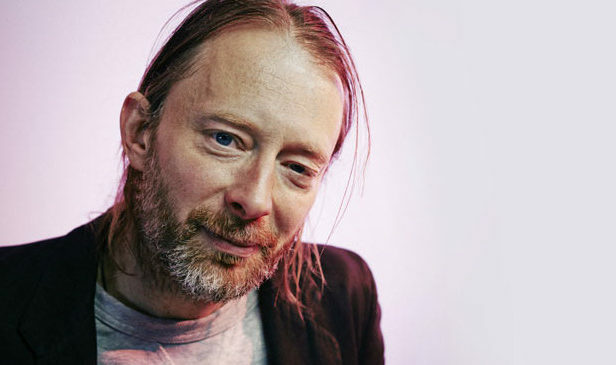 A new television ad for the play provides a sample of the Radiohead frontman’s score. Last month we learned that Thom Yorke would provide original music for the new Broadway production of Harold Pinter’s Old Times. Now you can hear a snippet of that music in a new television spot for the play. As previously reported Yorke wrote the music during a six-month email correspondence with the play’s director, Douglas Hodge, and record primarily on vintage 70’s synthesizers. Take a look at the ad for the play below, which begins previews today.